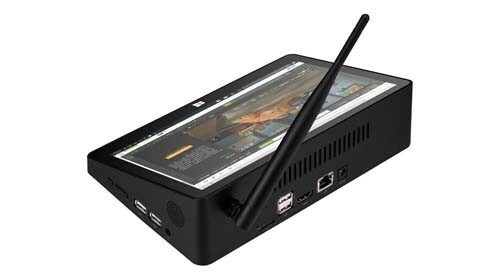 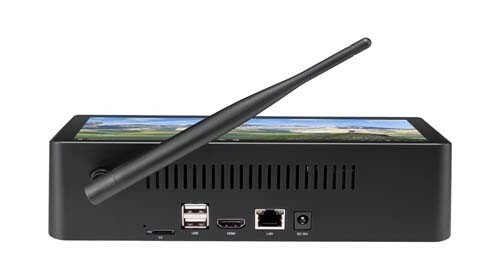 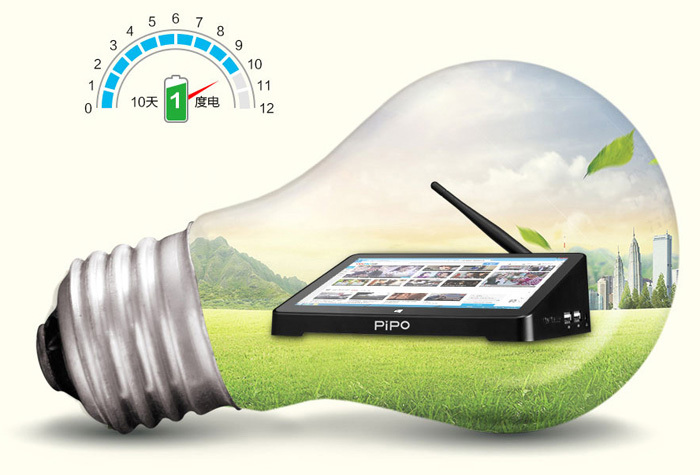 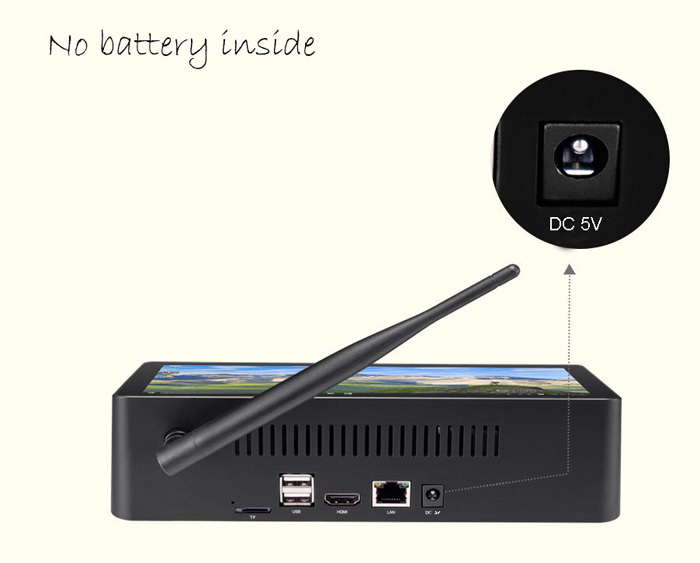 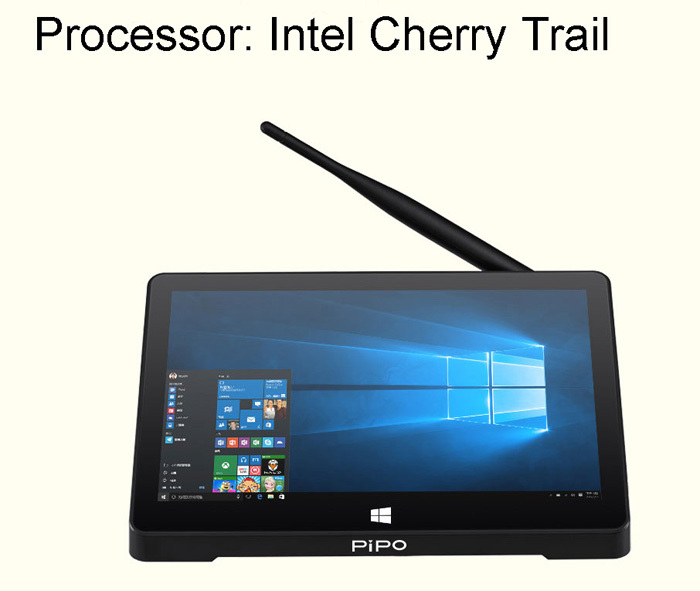 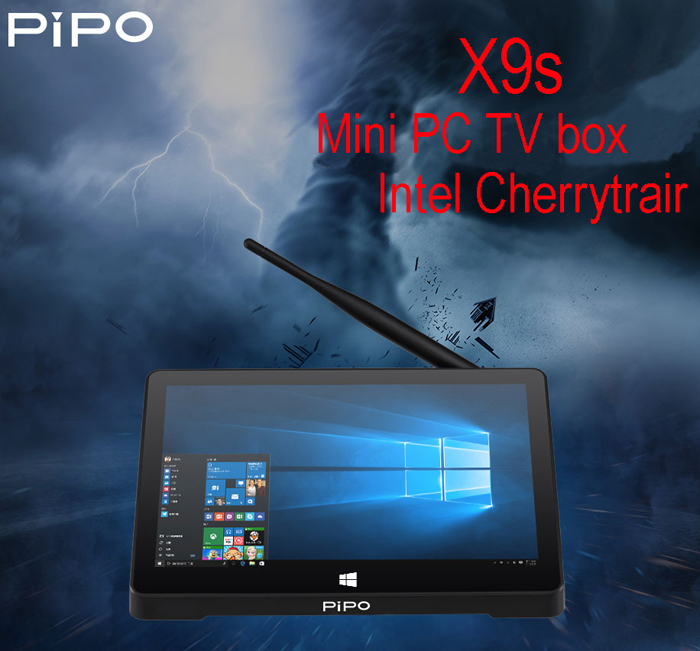 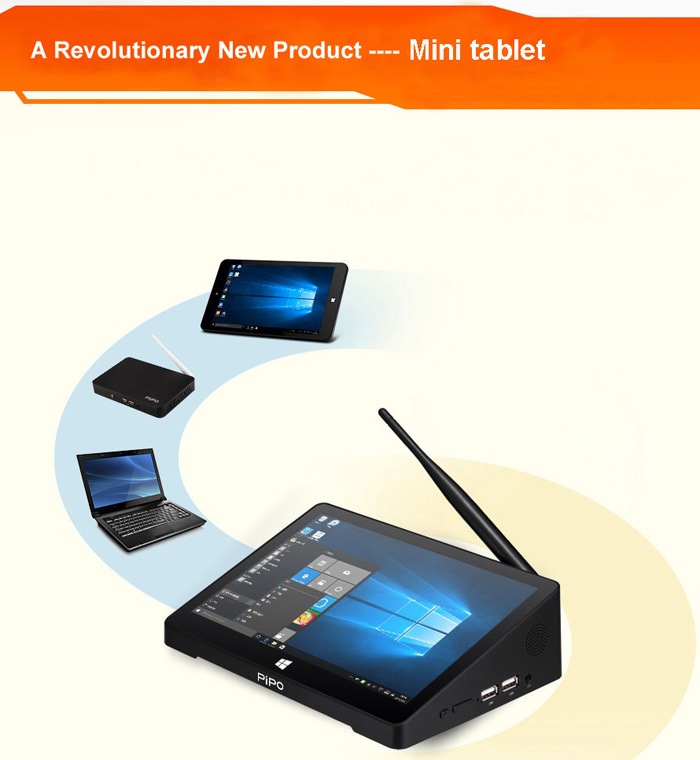 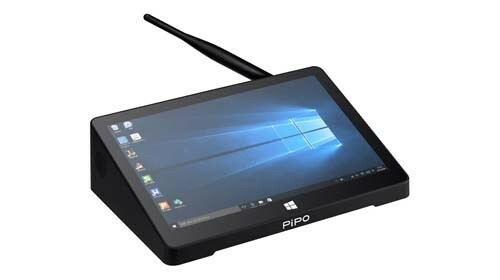 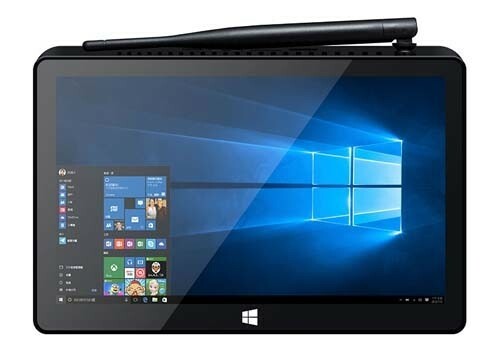 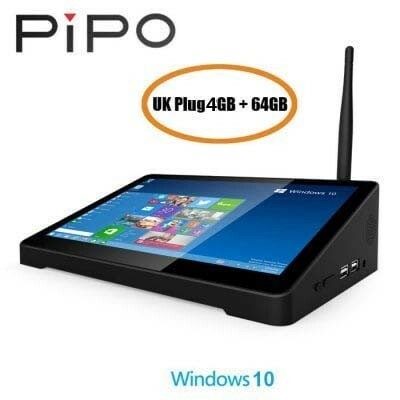 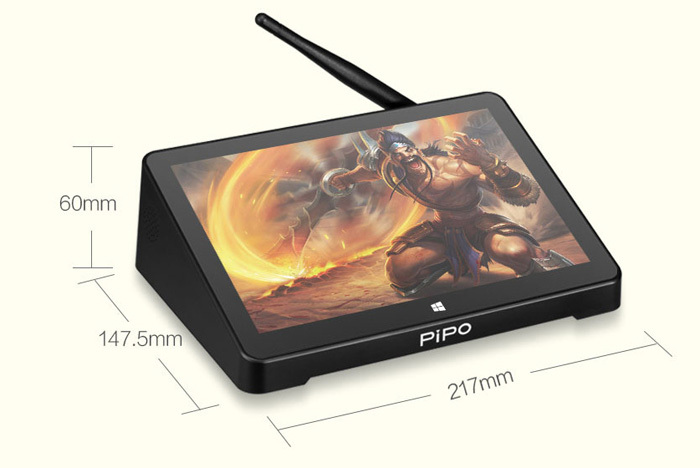 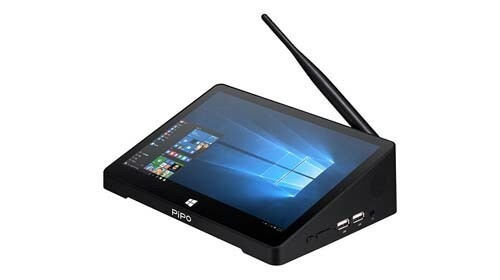 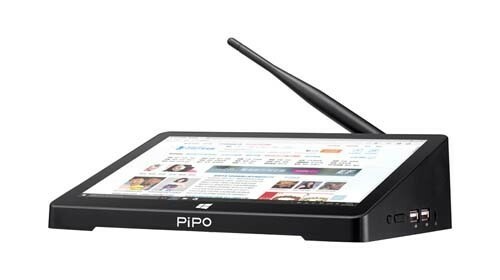 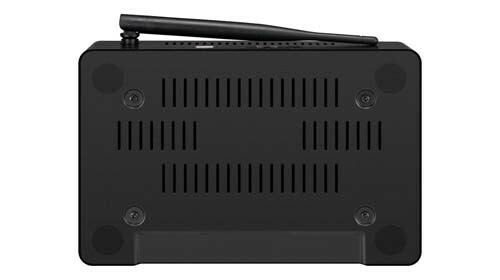 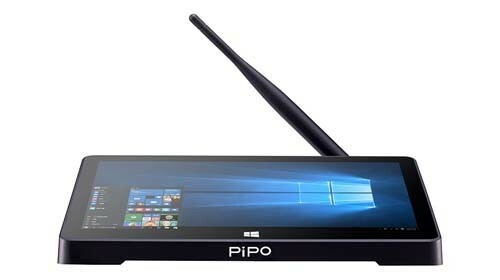 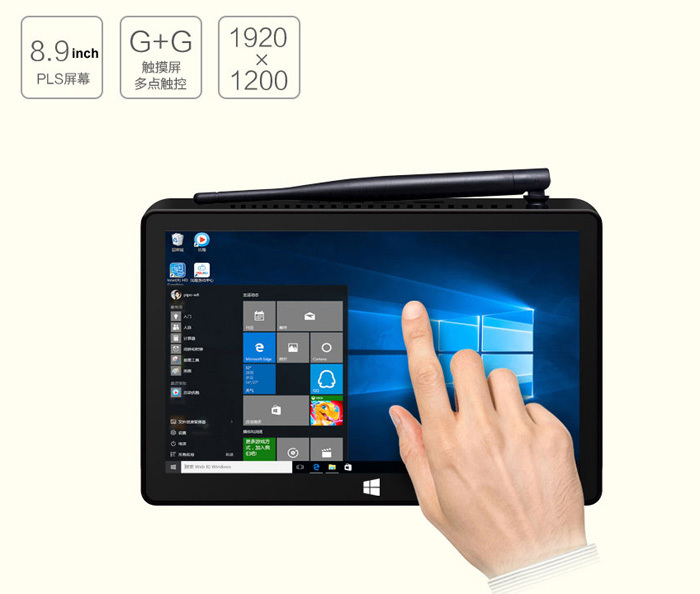 PiPo X9s Windows 10 table Mini PC adopts RAM 4GB + ROM 64GB, has 8.9 inch FHD screen with quad core Intel Cherry Trail Z8350 CPU, supports BT4.0, WiFi and HDMI functions. 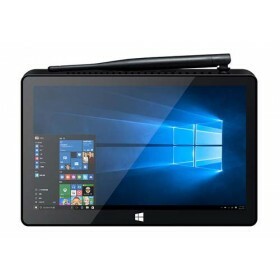 We have the X9S in stock for sell. 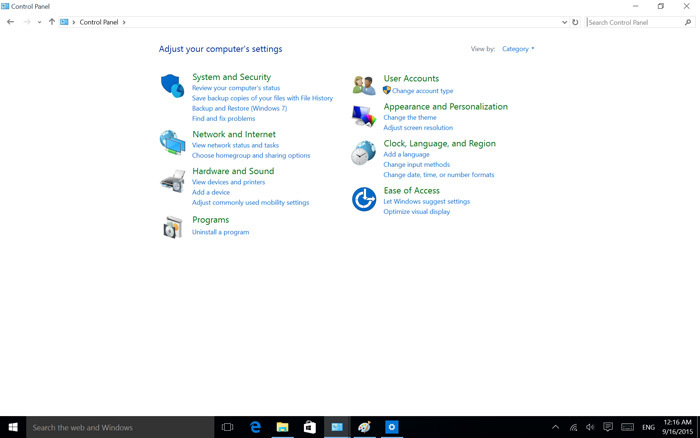 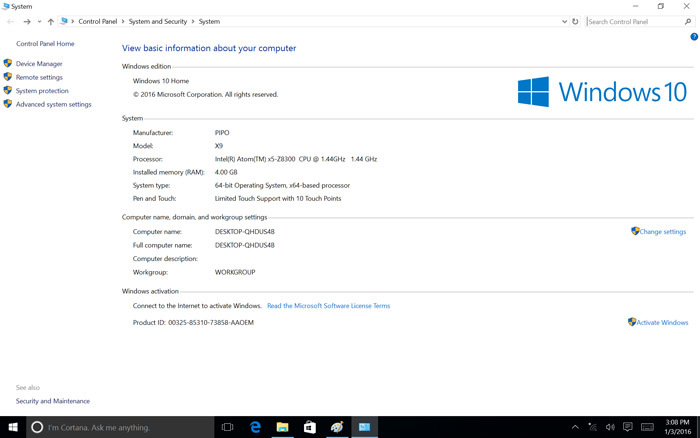 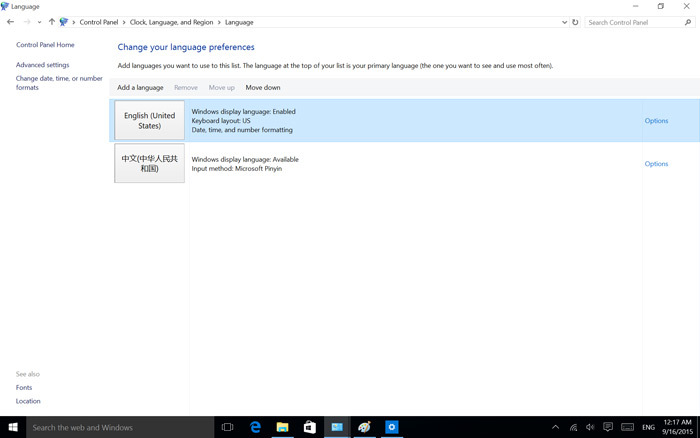 Do it comes with activated Genuine Windows 8.1 or 10 with English language version? 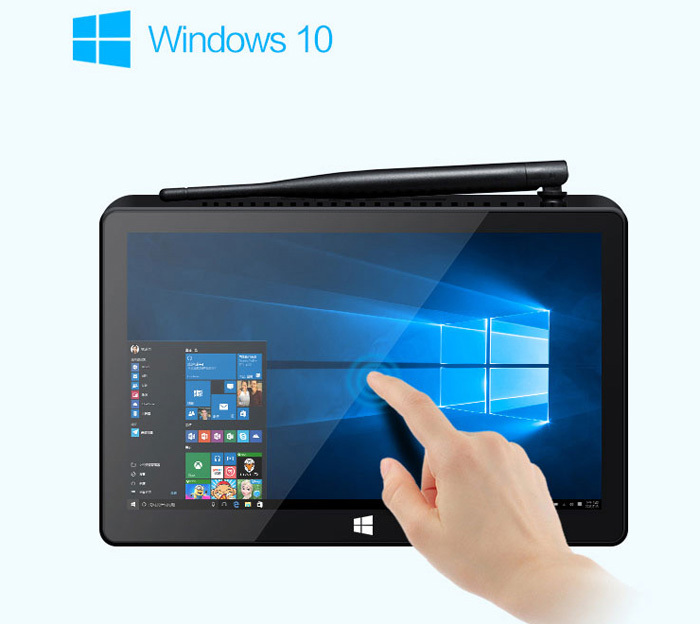 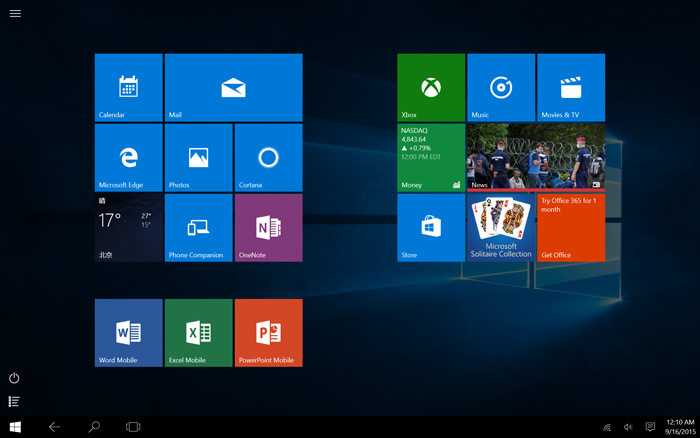 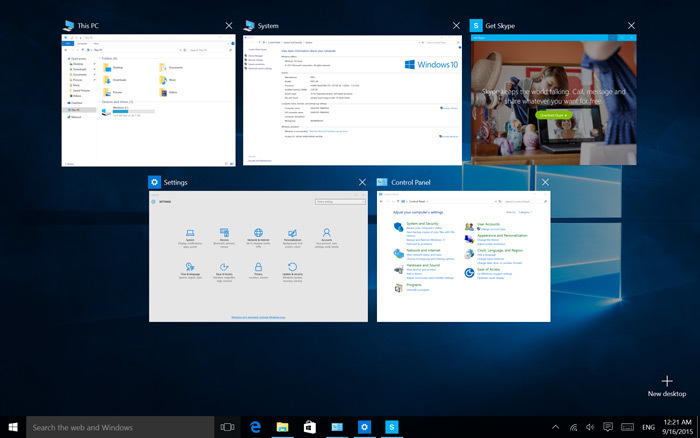 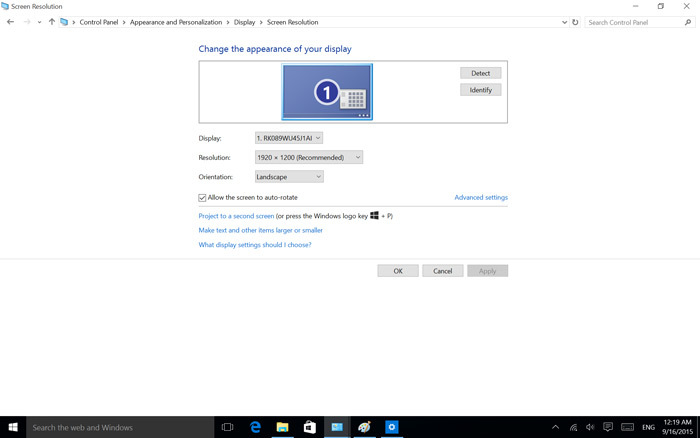 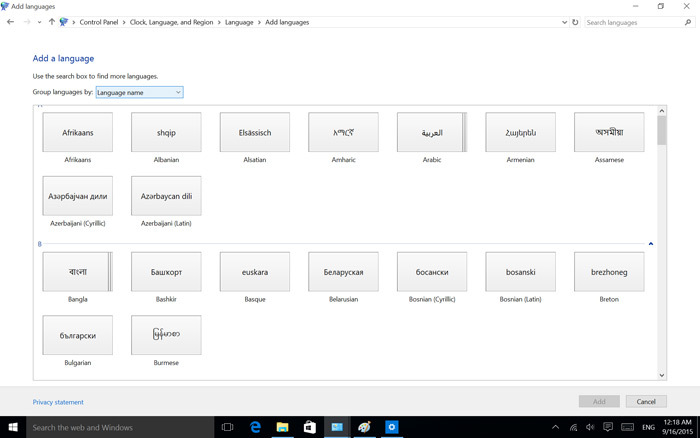 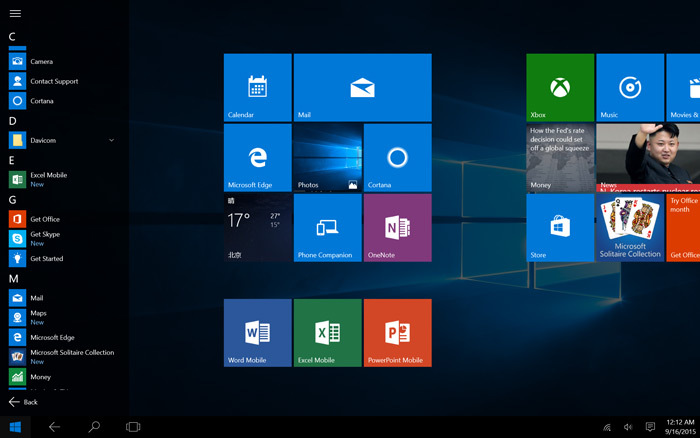 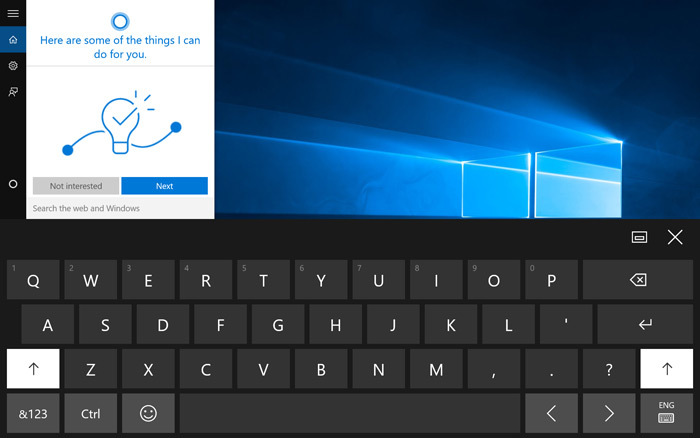 It comes with Genuine Windows10 with English language version.